Tanzania’s Serengeti National Park is the safari destination that most people dream of. This massive wilderness area, which stretches across 14750 square kilometres, offers one of the continent’s best wildlife viewing experiences, as well as classic East African scenery of vast savanna (Serengeti means “endless plains” in the local Maasai language), and the dramatic spectacle of the most spectacular animal movement on the planet – the Great Migration. 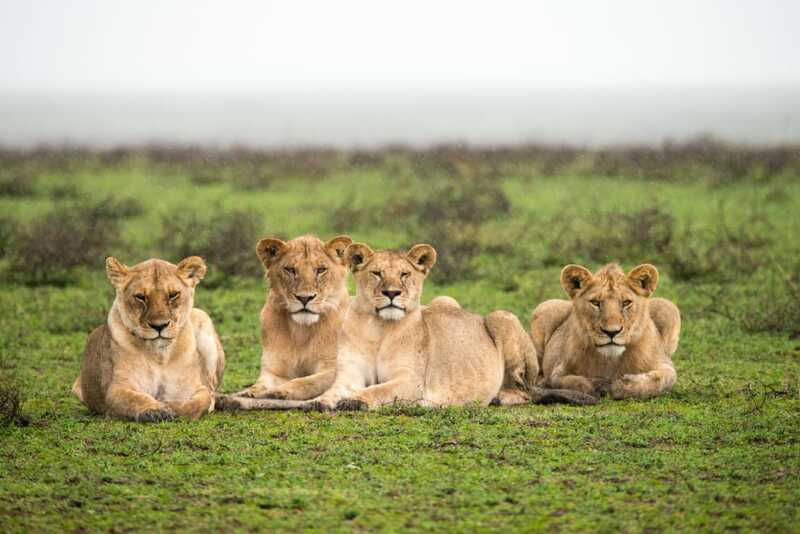 Game viewing is superb year-round in the Serengeti: the park is home to the Big Five (although rhinos are rarely seen), and is particularly renowned for its predators – leopard, cheetah, lion and hyena – which are regularly spotted. The Serengeti also plays host to the phenomenal Great Migration, which sees millions of wildebeest, zebra and gazelle traversing the open plains of the park in search of fresh grass from seasonal rains, moving northwards into the neighbouring Masai Mara National Reserve in Kenya, and then returning south to the Serengeti again. The dramatic scenes of huge herds on the move, crossing rivers and vast plains and pursued by predators looking for their next kill, are the stuff nature documentaries are made of. Experiencing the Great Migration is definitely a once-in-a-lifetime event that most safari travellers have at the top of their bucket list. Apart from thrilling game drives, there are plenty of other activities to enjoy during your safari in the Serengeti, including sunrise hot air balloon rides over the plains, newly-introduced walking safaris in some sections of the park, visits to Olduvai Gorge – the most important paleoanthropological site in the world – Maasai cultural experiences, birdwatching, and making a filmic pilgrimage to see the rocky outcrop that inspired Pride Rock in The Lion King. Given the massive size of the reserve, picking where to go in the Serengeti takes a bit of planning. Different parts of the park have different attractions throughout the year, and choosing a region or lodge really depends on what you’d like to experience and when you’re planning on travelling. Each of the Serengeti’s major regions (Central, Northern, Eastern, Southern and the Western Corridor and Grumeti) have varied wildlife attractions, so researching what the different areas have to offer at what time of year will pay off in terms of giving you the best safari experience. 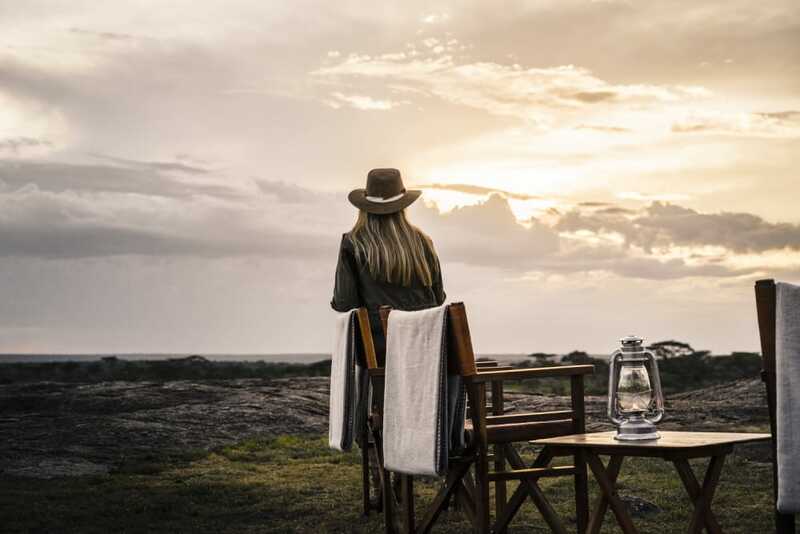 There’s also the opportunity of staying on the unfenced private concessions just outside the park boundaries, which offer the landscapes and wildlife of the Serengeti but also extra activities, such as night drives and walking safaris, that are not permitted within the park.